Even with all the cool announcements comng from Google today and through the rest of the week, we can’t forget it’s also TV upfront time so that means lots of TV announcements too. 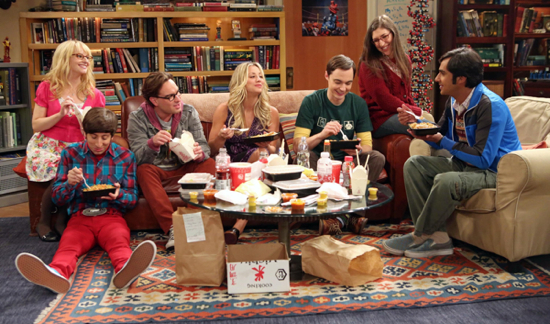 We’ve already brought you CBS’ new Fall schedule and descriptions of its new shows for 2013. Now we’ve got previews of most of the new shows for your viewing pleasure. 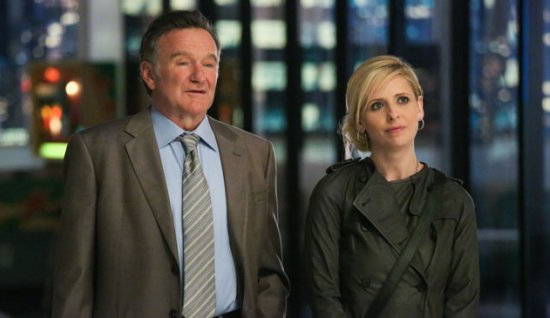 Among the list of new shows is Robin Williams in The Crazy Ones. That title kinda fits, but it is fun to see Williams back on TV in a new series. That might be one to check out. As for the rest, your guess is probably almost as good as ours. CBS does seem to do pretty well with procedural-type shows so maybe that gives some hope that Intelligence will be good. They also do okay with comedies and that means, as we said before, Robin Williams and Sarah Micheele Gellar might have some luck with their show too. Check out all the previews after the break. Any interest in any of these new shows?